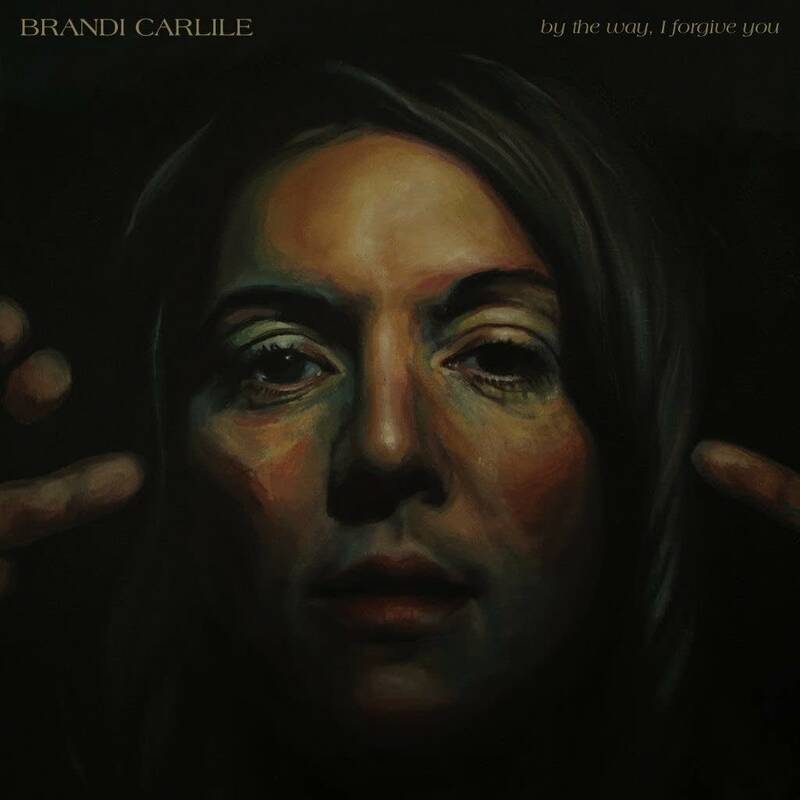 Just one listen through Brandi Carlile’s newest album, By The Way, I Forgive You makes one thing abundantly clear. Even if you’ve heard Brandi Carlile before, you’ve never heard her quite like this. Produced by Dave Cobb, this is a triple threat of an album, showcasing lush, elegant production, great lyricism, and an artist who’s more in command of her voice than ever before. This album, Carlile’s first as a member of Cobb’s Low Country Sound roster, explores so many different lyrical perspectives, and yet – amazingly – it all somehow connects and comes together in a way that’s almost unexplainable. The main theme is forgiveness, sure, but there’s also a strong theme of identifying with the downtrodden and the outcasts, along with remembering what love truly means. She identifies not through sympathy, but through empathy. She knows what it’s like for the kids who get teased for not conforming to traditional gender norms (i.e., “The Joke”), and the lyrical advice she offers on “The Mother” is certainly earned, as Carlile chronicles the ups and downs of being a mother to her daughter, Evangeline. She’s worn many different hats in her life thus far, and as such, she’s able to offer comfort and advice in a way that’s earnest and heartfelt. That’s why a track like “Sugartooth” sticks out a little bit, because unlike the aforementioned tracks that opt for lush tones or simple acoustics, this is a hook-heavy, melodically strong song. Ironically, given the subject matter, joyous and happy isn’t really the attitude one would expect for this. Here, Carlile is an outsider looking in, so she doesn’t try to interfere. She tries to listen because everyone else has given up on this kid who goes through life troubled, misunderstood, unloved, and hooked on pills, eventually committing suicide as a result. Even the happier feel to it is meant as an ironic signal to the frequency of this type of event, to the point where we’ve become desensitized. We give up on people, when in reality that should never be the case. Perhaps it’s that ability to understand another’s perspective that makes this project even more stunning. 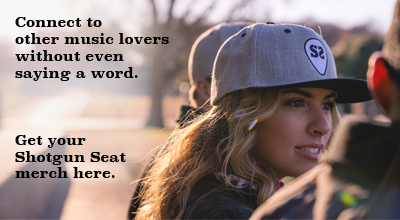 “Everytime I Hear That Song” centers on moving on, but it isn’t just about her happiness – it’s about knowing the other person has found solace too. “Whatever You Do” finds her held back by her lover, to the point where her dreams and ambitions overcome her love for this person, and by the end, she’s unsure of her decisions. That’s where the secondary element of this album comes in – Carlile faces her own battles, often with no clear-cut victors, and solves problems that don’t offer easy answers. On “Most Of All,” she remembers lessons from both of her parents, the biggest one being to not be afraid of loving someone. Love is about making sure both parties are happy, whatever that entails for each person. It speaks to how the experience we gain as we get older is what will help us guide the next generation. That’s how it all wraps up on “Party Of One.” (You can just imagine Carlile sitting in a dark theater somewhere playing this.) You have a money line like “don’t let the sun go down on your anger.” Despite the hardships, she doesn’t want to give up on love, because in the end it’s the best possible thing we can give to each other. We won’t always be perfect at it – after all, she initially ran away from this person to have some time for herself. What’s important is that we always keep this golden rule at the forefront of our minds. Carlile’s performances as well as the emotional dynamics in the instrumentation are absolutely stunning. (“Party Of One” is a symphonic flurry of gorgeous instrumentation, and the ending has a retro flourish that will surely give the listener goosebumps.) Even on a melodic level, so many of these tracks bounce with beautiful hooks or strong choruses that manage to be heavy on the subject material while still maintaining a level of accessibility. By The Way, I Forgive You is an album that delivers a heavy message of forgiveness and love that feels all too relevant for 2018. The result may just be Brandi Carlile’s best album to date.